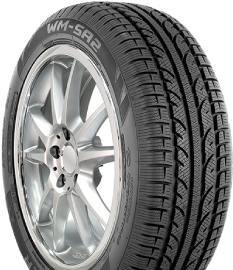 We stock thousands of quality Hankook Tires! Hankook's mission is to ensure value for every customer in every Hankook product. 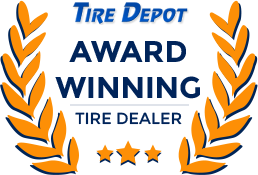 Hankook achieves this by providing high-quality products and superior service at the corporate level, and through their network of Hankook Tire dealers throughout the United States, including Tire Depot in Connecticut (CT). As a fully integrated American company, Hankook strives to enhance the quality of life at work, and the welfare of the communities in which we operate. Call or email us today to discuss the best Hankook options for your vehicle. Specializing in Cooper Tires, Nexen Performance Tires, BF Goodrich Tires, Michelin Tires, Continental Tires, and Hankook Tires. 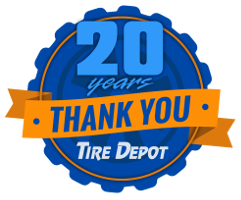 ©2019 Tire Depot, LLC. All Rights Reserved.